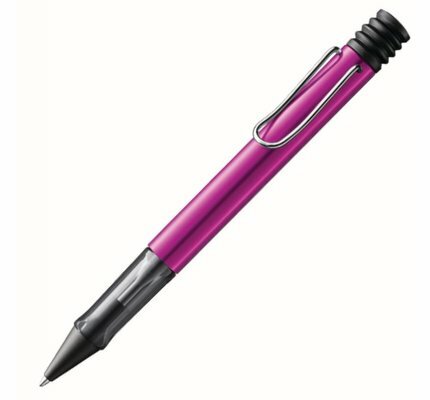 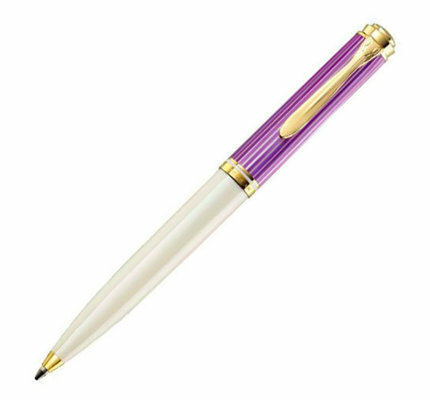 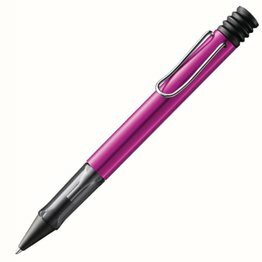 Pelikan K600 Violet-White Ballpoint Pen is available for online purchase at Dromgoole's. 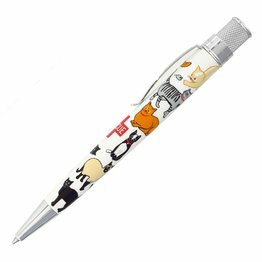 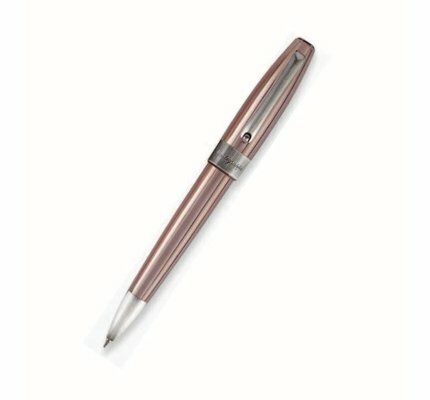 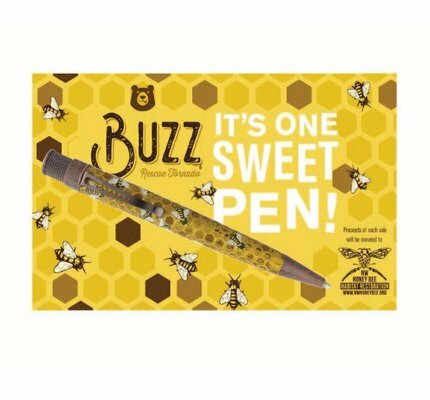 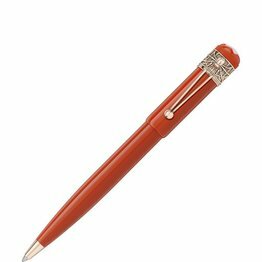 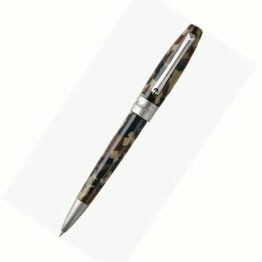 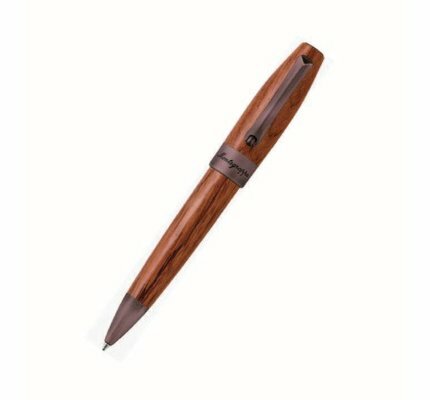 The Retro 1951 Tornado Ballpoint Rescue Buzz has an acid-etched honeycomb texture with printed bees and antique copper accents. The Montegrappa Fortuna Caduceus Ballpoint pen style is timelessness, the message is the invoking of positivity, good fortune and the best of health. 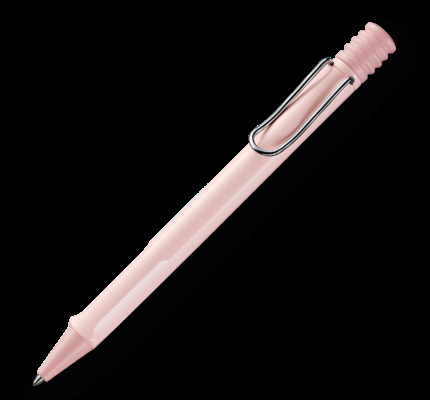 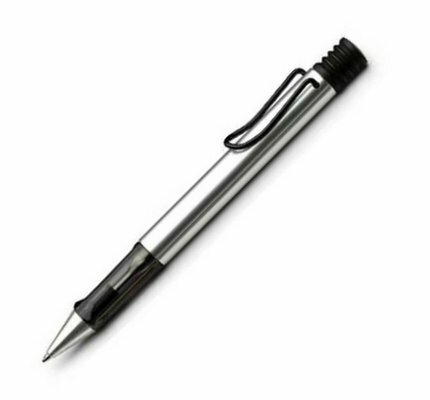 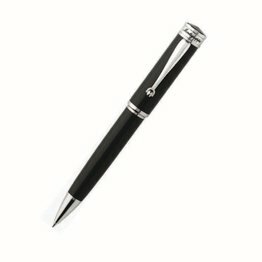 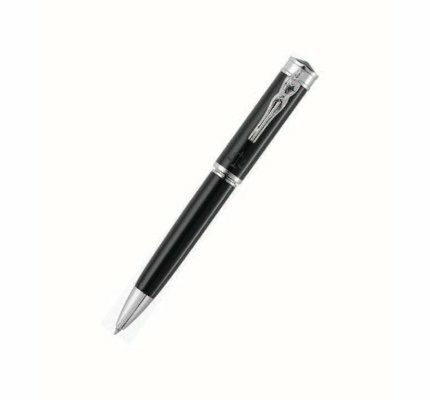 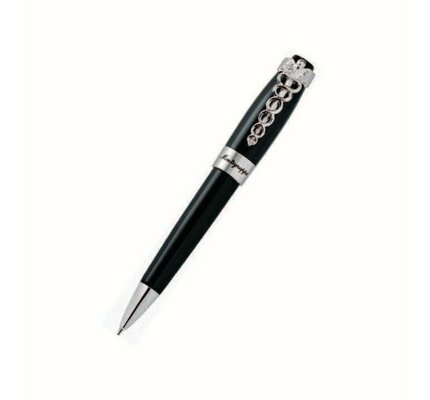 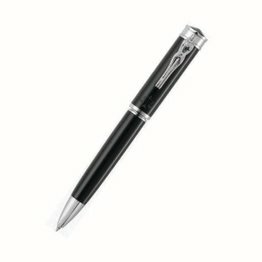 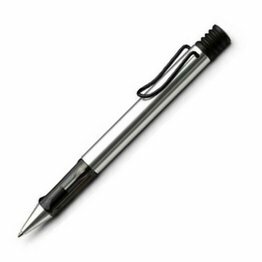 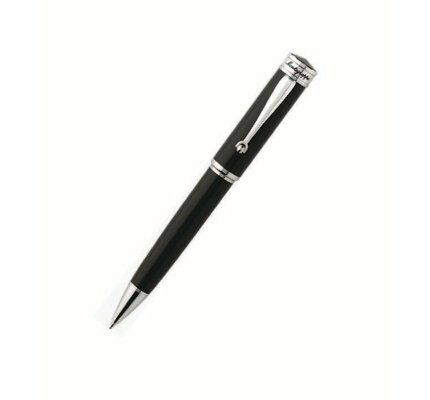 For those who indulge in the pleasure of handwriting try the Montegrappa Fortuna Ballpoint. 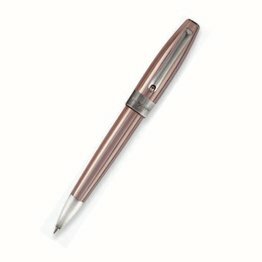 Montegrappa Fortuna Copper Mule Ballpoint the pen to raise a glass to. 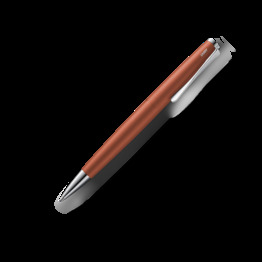 Montegrappa Blazer is based on the Fortuna shape, but with its cap, body and trim made of polished hand-torched stainless steel. 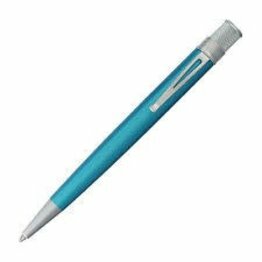 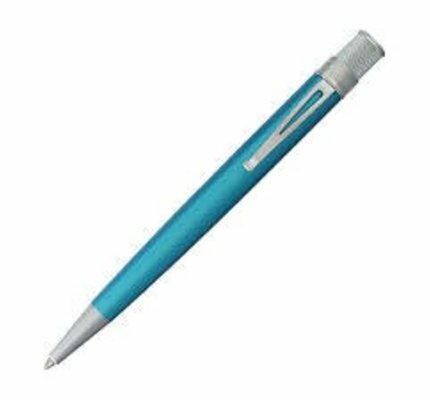 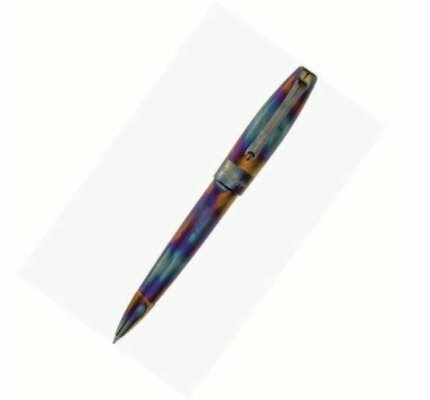 The surface of the pen barrel and cap basks in iridescent shades, just as a heated metal would do. 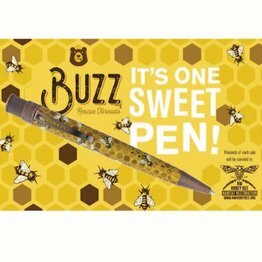 Animal lovers unite to help furry friends and majestic animals. 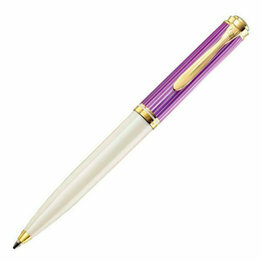 Retro 1951 is pleased to introduce three new designs to the Tornado Rescue Ballpoint Collection. We took off a little here and a little there to make this new lighter version Tornado. 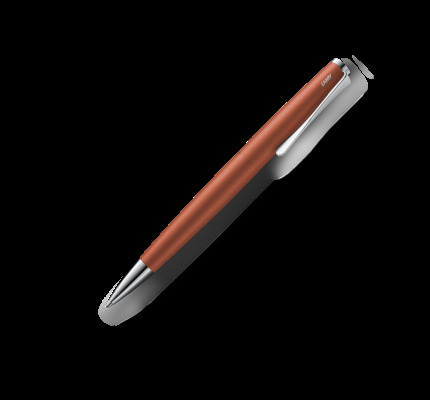 If you’re looking for something simple and sophisticated we think you’ll dig this pen.